Hi friends! I recently made two Megan Nielsen Jarrah sweatshirts and I’ve got a post over on the Imagine Gnats blog all about them. 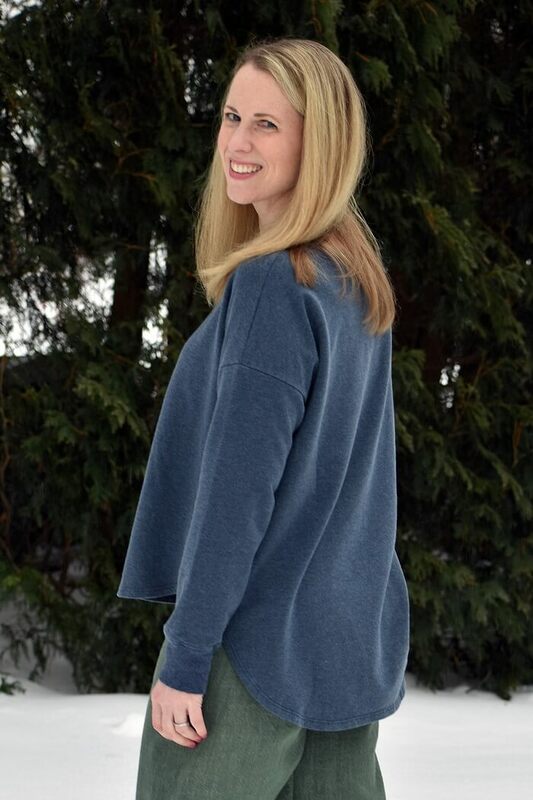 I made one with a bamboo/cotton sweatshirt fleece and the other in a tri-blend organic french terry, both with matching ribbing. They are incredibly cozy and soft! You can read more here.